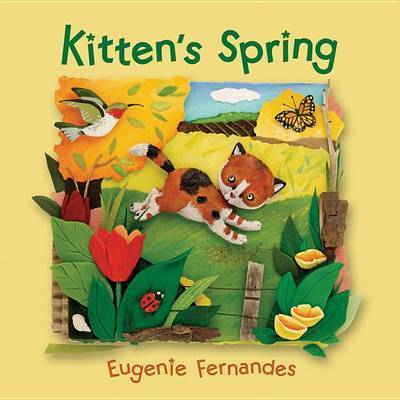 Eugenie Fernandes is an award-winning picture book author and illustrator. Her many works include the Little Mouse series, Earth Magic, One Hen and Kitten's Spring. 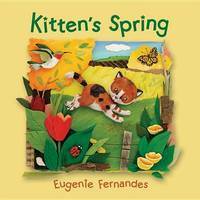 She lives in southern Ontario.Eugenie Fernandes is an award-winning picture book author and illustrator. Her many works include the Little Mouse series, Earth Magic, One Hen and Kitten's Spring. She lives in southern Ontario.